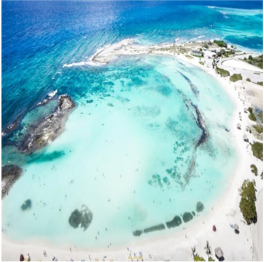 The best way to consider the beaches of Aruba is in two sides: the east and the west, and both offer spectacular Caribbean scenery and the chance to make the most of the Aruba weather! 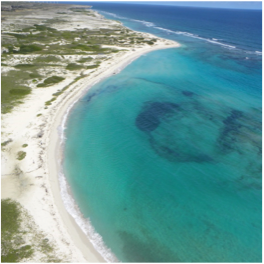 On both sides you will find glorious powdery white sand and vivid blue sea- perfect for soaking up the Caribbean sun. 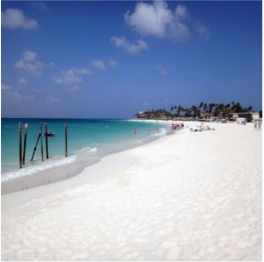 The beaches here are among the cleanest, widest and most spectacular in all of the Caribbean - just reach out for two Aruba classics, cocktails and suntan lotion, and you’re all set!